In this podcast Professor Nicholas Vincent of the University of East Anglia looks at the reign of Henry II, the establishment of the Common Law and relations with Henry's relationship with Thomas a Becket. 1. Henry II and the Common Law. 2. 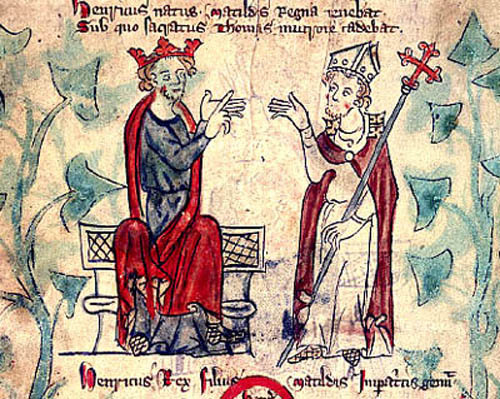 Henry II and Thomas Becket's changing relationship. 3. Church vs. State. Beckett vs. Henry. 4. Henry II view of Becket's murder and rebellion.